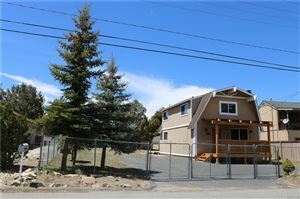 Tanglewood is one of the few gated communities in Big Bear. The homes were built in the late 70's and early 80's. They average 3 to 4 bedrooms with 2 plus bathrooms and there is a $70 a month HOA fee.